Always carry your loved ones with you! 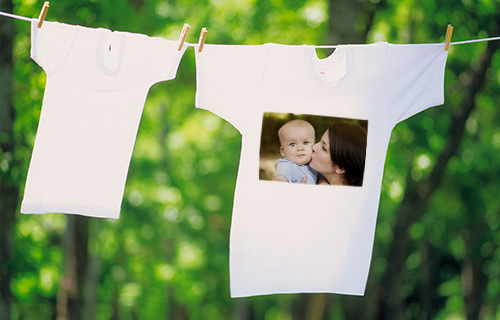 Conjure up in no time from your most beautiful snapshot and our attractive design templates your very own t-shirt! 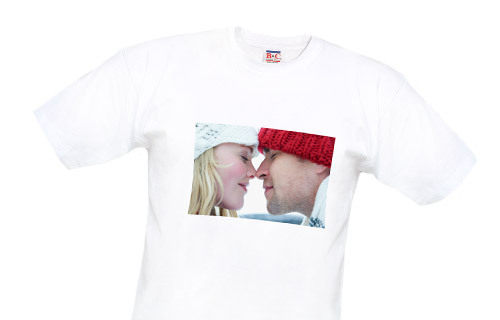 Whether as a gag for a birthday party or as a gift for your loved one - with your custom-printed shirt you are guaranteed to make an impression. The T-shirt is white 100% cotton, absolutely skin-friendly and easily washable at 30°C. Available in five sizes.